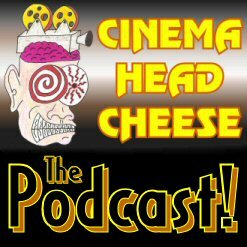 Heather Henshaw interviews horror movie regular Tom Towles, and Kevin Moyers talks about the loss of two great comedians, Robert Schimmel and Greg Giraldo. Click here to listen or right click and choose "Save Link As..." to download. 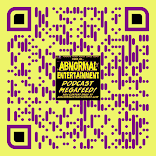 Heather Henshaw has coffee and conversation with the up-and-coming Billy Blair who gives us an interesting look at Hollywood on the way up. Also, Kevin begs you to join every social networking page we own. Buy Machete or Jonah Hex on DVD or Blu-ray. In our first thrilling episode, we attend the Love is Blind tour at MADCAP Theaters in Tempe, AZ where Tommy Wiseau and Greg Sestero do a pre-Room Q&A and sit down with Kevin Moyers for separate interviews. Also, David Hayes berates Jeff Dolniak for being inept, which is really just another day at the Cheese. The No Cry Zone: Episode 172 - Testimony? What Testimony? Listen to our Spanish Archive! 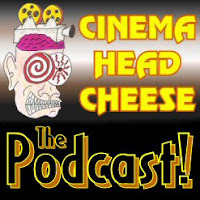 Cinema Head Cheese: The Podcast! All content TM and Copyright Abnormal Entertainment, LLC (2010-2018). Awesome Inc. theme. Powered by Blogger.